Just when we thought the New Zealand countryside couldn’t look any more spellbinding, The Lindis came in and proved us wrong. 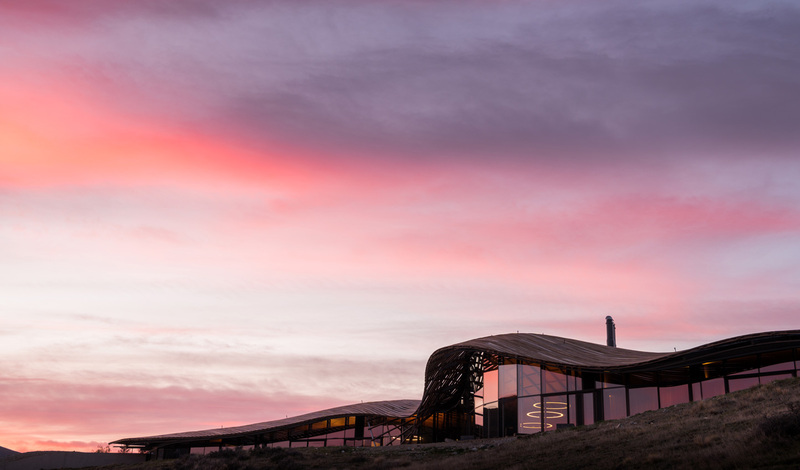 Opening up a whole other corner of Otago, The Lindis is poised to sweep you off your feet with its sultry architecture, showstopping cuisine and signature Kiwi thirst for adventure. Just five suites and almost 50,000 hectares of rugged terrain, there is plenty of room to explore here. The only question remains how you do it. By foot, by bike or by horseback? Or maybe even by glider? The adventure is yours to take. Somewhere between snowcapped mountaintops, tussock lands and beech forests, The Lindis is a flash of architectural brilliance. Unique and iconic, it introduces contemporary luxury to a part of New Zealand unchanged over thousands of years. Set within the sweeping vistas of the Ahuriri Valley, The Lindis invites you to hit pause and enjoy the stillness of it all. A two and a half hour drive from Queenstown, it’s our favourite rural retreat. 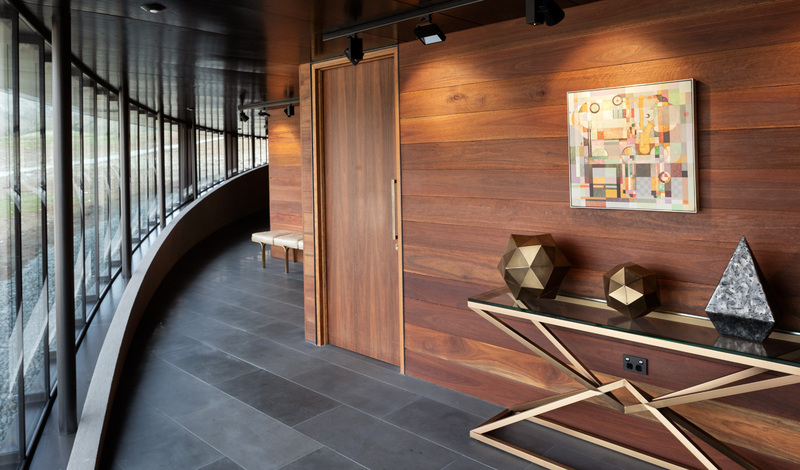 Snaking along the curve of the Lindis, the five suites have all been positioned just-so to make the most of the far-reaching views that stretch out ahead of the floor to ceiling windows. Inside (and out), you’ll find a private lounge, whilst step through to the bedroom and find a super-king-sized bed, draped in fur throws to snuggle up beneath. The design brings contemporary luxury in its brass accents and double-sided fireplaces, to amplify high country living in the most spectacular of settings. For all the stunning spaces within the lodge, it’s the great outdoors at The Lindis that steals the show. Walk a few steps down from the lodge and find yourself on the water’s edge of one of the world’s best fly fishing destinations, where you can trout fish through the summer. Then, look to the skies by night for a showstopping astrological display. Free from any light pollution, the stargazing at The Lindis is some of the best in New Zealand and makes for the perfect way to end a day of adventure.